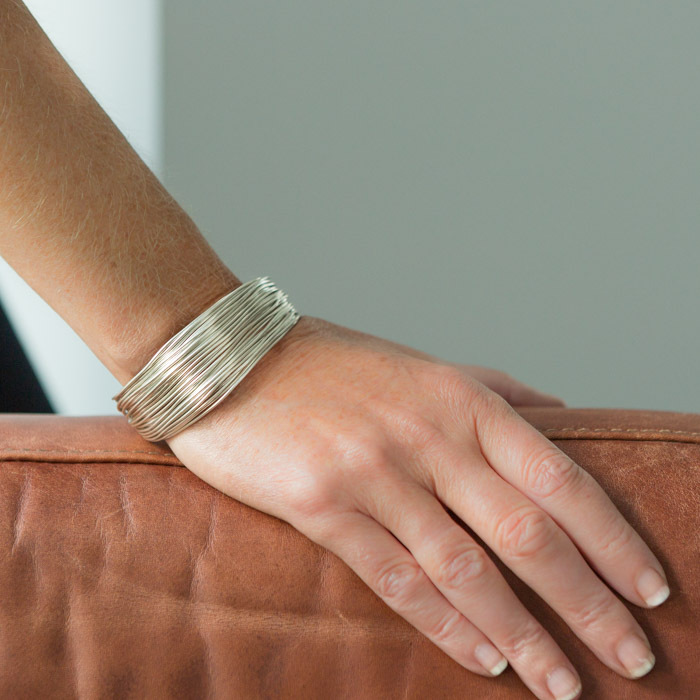 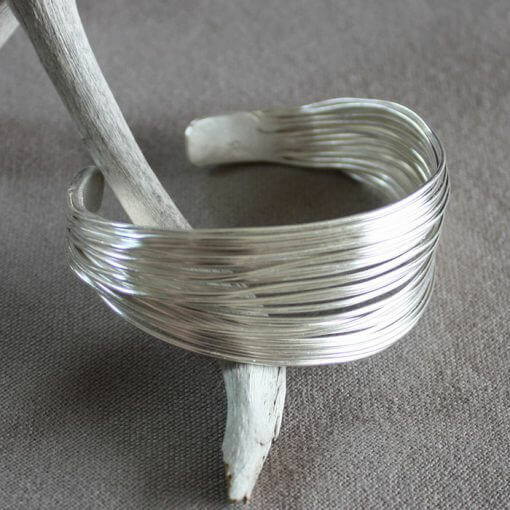 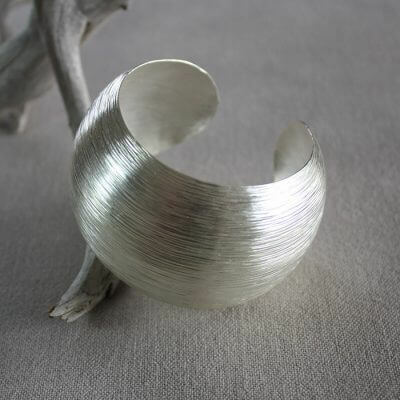 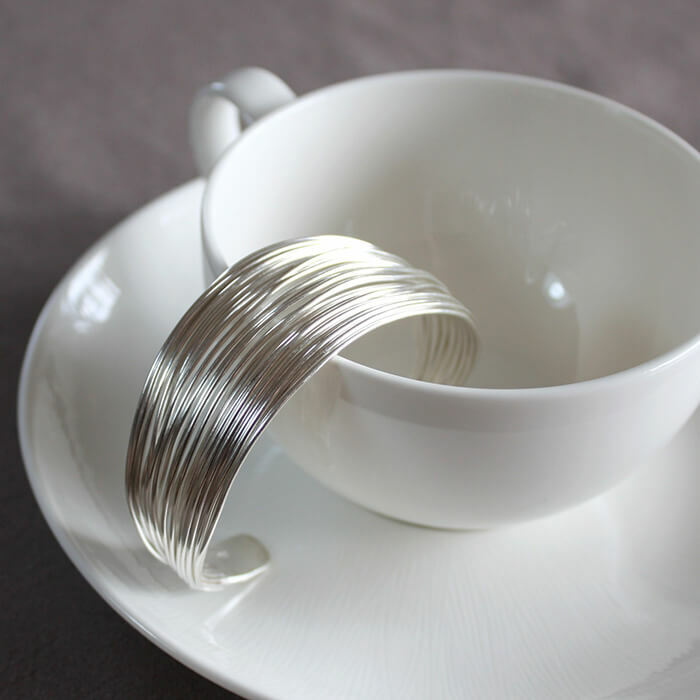 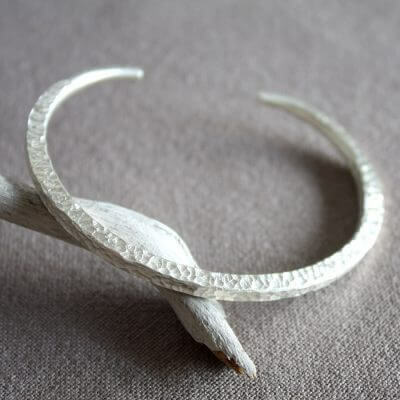 A definite unusual silver bangle! 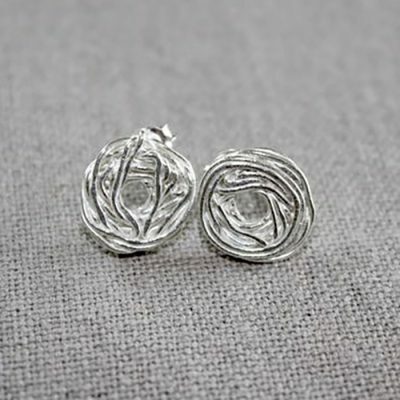 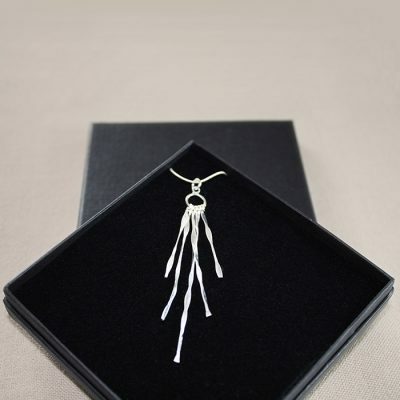 Multiple strands of sterling silver joined at either end separate in-between to form a unique look. 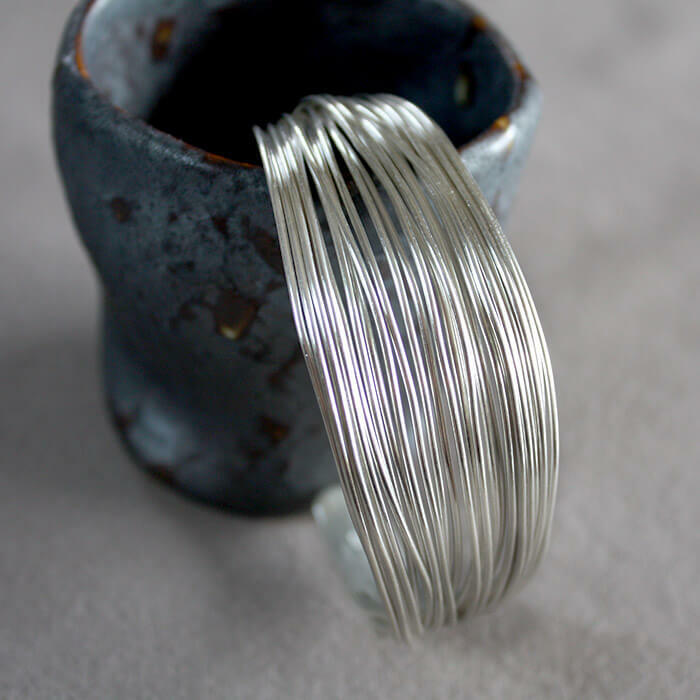 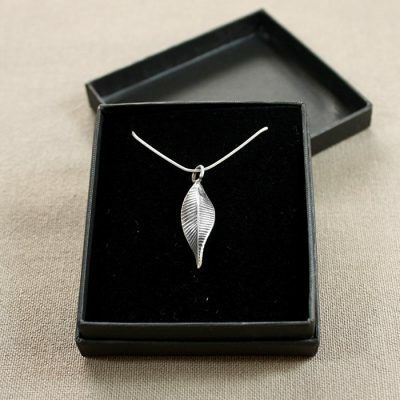 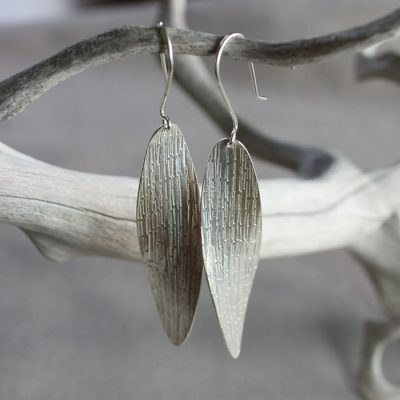 The silver is soft enough to carefully open or close to get the perfect fit. 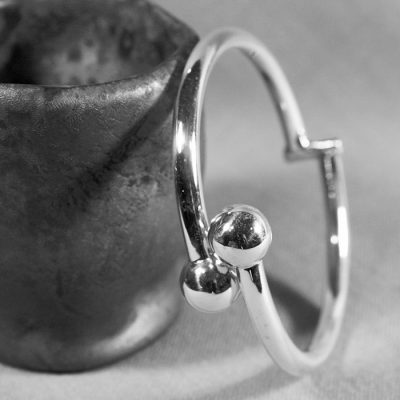 All our jewellery is 925 sterling silver, and this silver bangle has been hallmarked by the London Assay office.